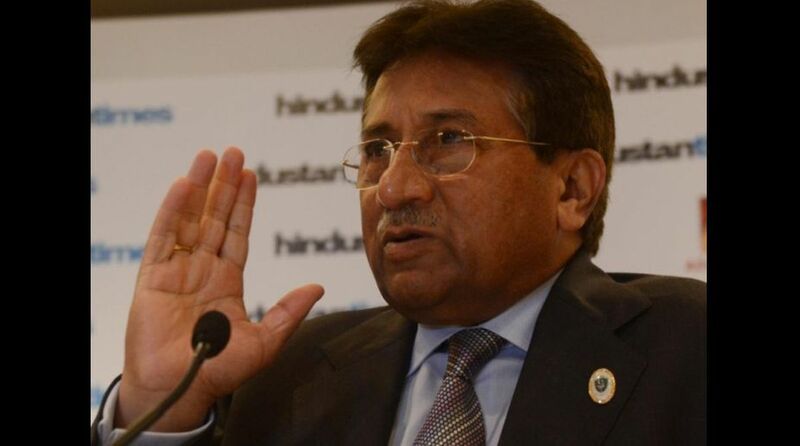 Former Pakistan President Pervez Musharraf on Monday sought presidential security to appear before a court here in a high treason case citing threats to his life. During Monday’s hearing, Musharraf’s attorney, Akhtar Shah, told the Justice Yawar Ali-led two-member bench of the special court that his client would return and “appear before the court if he is given presidential level security by the Defence Ministry”, reports Dawn news. The case against the former leader is for suspending the Constitution on November 3, 2007 – an offence for which he was indicted by the special court on March 31, 2014. That same year, the state prosecution laid down all its evidence but the progress in the case still slowed down due to Musharraf who filed multiple petitions against his trial at the appellate forum. In March 2016, he left the country for Dubai to “seek medical treatment” and has not returned since, Dawn reported. In July, the case had suffered a blow when the head of the prosecution Mohammad Akram Sheikh, whom the PML-N government had appointed, tendered his resignation citing an “imminent change of government at the Centre”. The court adjourned the case until August 27.